MILWAUKEE — Dustin Diamond, who played the nerdy Screech in the early 1990s U.S. television sitcom "Saved by the Bell," withdrew the appeal of his conviction for a Christmas night barroom stabbing in a Milwaukee suburb, court records showed on Thursday. Diamond, 38, will begin serving a four-month jail sentence on Jan. 15, according to court records. He was convicted in May of carrying a concealed weapon and disorderly conduct in the incident in which he was accused of stabbing a man. Diamond appeared in an Ozaukee County Circuit Court with his attorney Daniel Fay on Wednesday and withdrew his appeal of the conviction, according to online court records. Fay could not immediately be reached for comment on Thursday. Diamond's fiancée at the time, Amanda Schutz, 28, was accused of pushing a woman who was harassing her and Diamond on Christmas night at the Grand Avenue Saloon in Port Washington, Wisconsin, north of Milwaukee. Police said Diamond stabbed a man with a switchblade knife during the ensuing fight, causing a non-life-threatening wound. Diamond said he pulled the knife to defend himself and Schutz. Diamond and Schutz, who was found guilty of disorderly conduct, were also ordered to pay $1,500 in restitution to the stabbing victim. 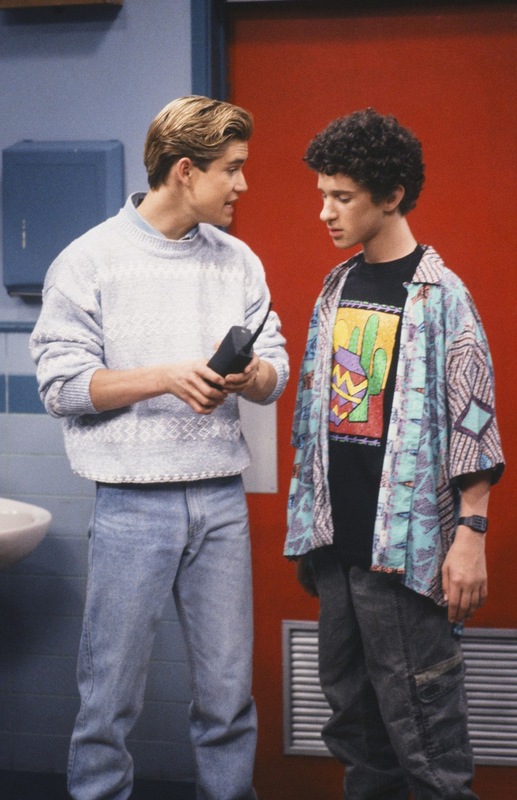 Diamond, who lives in Port Washington, played socially awkward but brainy student Samuel "Screech" Powers, memorable for his dark and wiry hair, in "Saved by the Bell," which ran from 1989 to 1993. Since then, he has had a number of smaller television roles and appeared on reality programs and game shows.